Registration fee is $20 per dog until September 6th; after that, $25. Maximum of 2 dogs per adult handler. Registration is not complete and no spot is reserved until payment is made. 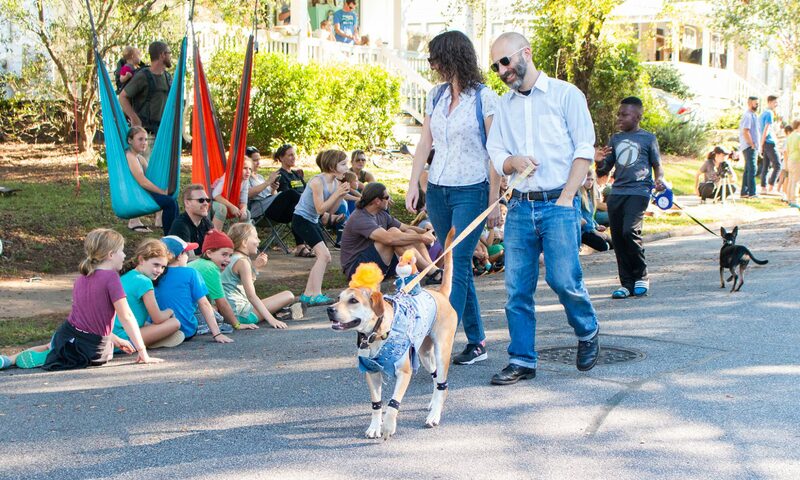 By registering your dog, you agree to abide by our rules and guidelines, set out on the registration page. 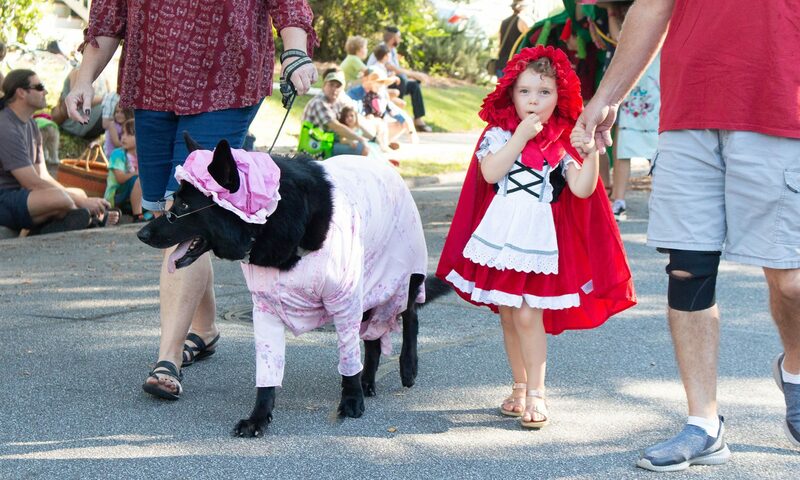 Boo-le-Bark is an opportunity for our community to come together over a shared love of dogs in costumes. Please no political or other divisive displays during the event. Thanks!